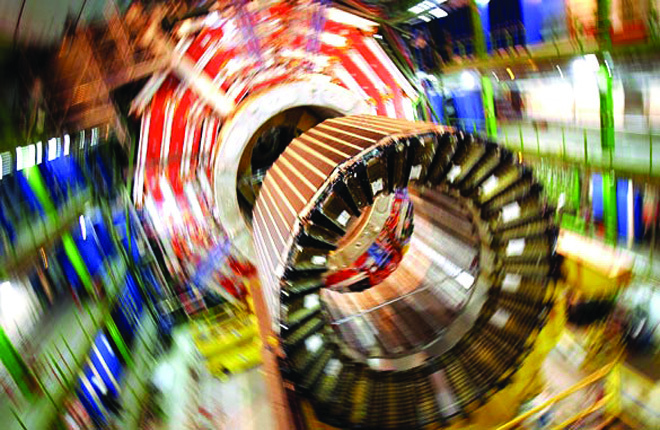 How is the God Particle found? The Higgs boson is frequently referred to as ‘the god particle’, a name adopted after Leon Lederman’s book. Nobel Prize-winning physicist Leon Lederman, the Higgs boson is a particle believed to bestow mass on all other particles. want to learn more?